My first arrow head was a fix blade broadhead. The three blades cut through all the vitals and it served me well for plenty of hunts. Then when bigger game and other hunting environments became possible I decided to try something else. Requirements was simple! 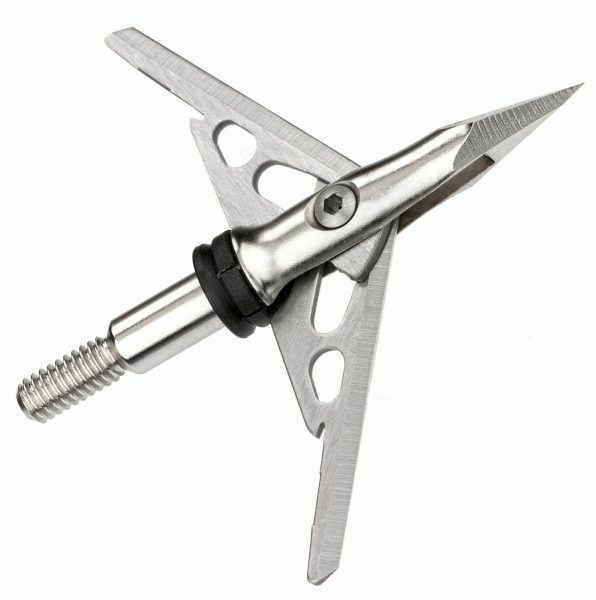 Firstly the arrow and the broadhead needs to travel similar to my field points when I train. 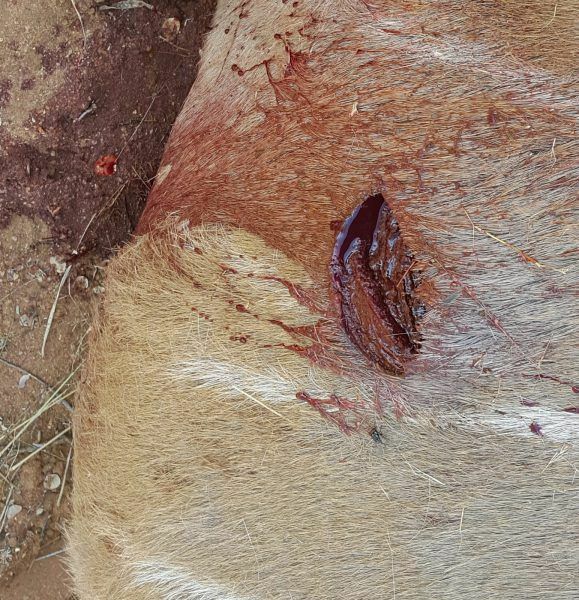 The cutting diameter needs to be at least two inches and last but not least the parts and components of the broadhead should be replaceable if they get damaged or broke. 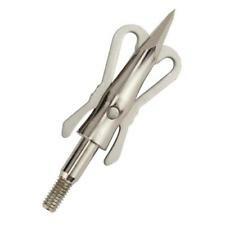 What was recommended by my local archers shop was the Rage Hypodermic 125grain mechanical broadhead. The first thought was to go through my requirements in my head to ensure it covers what I wanted. 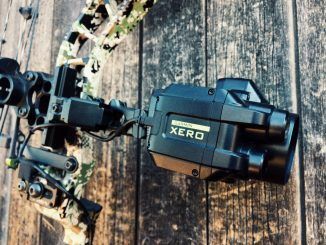 First, the arrow and broadhead behaviour must be similar to my field point training. How do you test this. 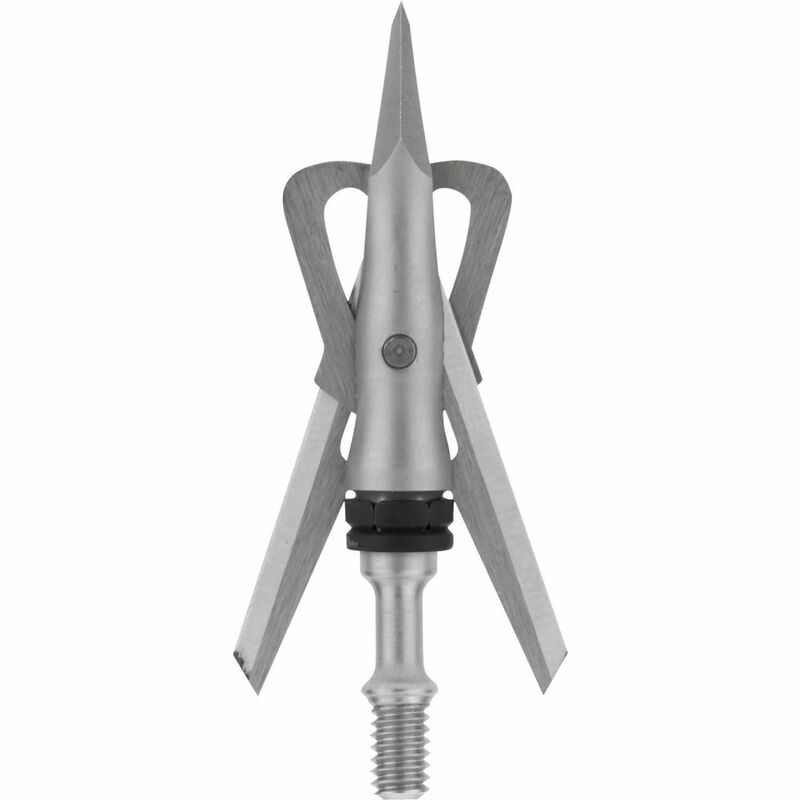 All Rage Hypodermic’s comes in a pack of three mechanical points and one training point. It looks like the collapsed broadhead, weighs the same but do not expand when it connects with a service or object. 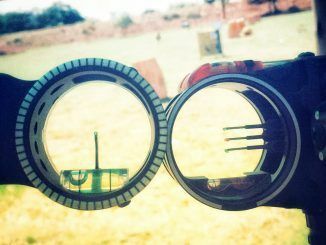 So its ideal to shoot three arrows with field points onto your target and then a arrow with the training point to see the behaviour of the setup. Time again the same result as my training arrows. Requirement Check! Secondly the damage it does when hitting the animal. 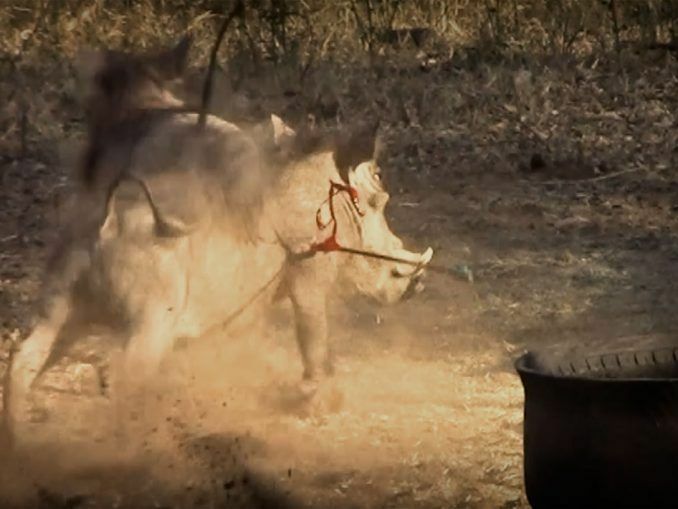 With these mechanicals you easily cut a two inch hole in the animal which results in a good blood trail to follow when tracking and maximum damage to the animal limiting suffering. Lastly the parts and components needs to be replaceable once it gets damaged or break. The Hypodermic consist of three main parts. Core of this hunting arrow head is the Chisel Tip design, you can almost imagine the arrow turning into the target like screwdriver. 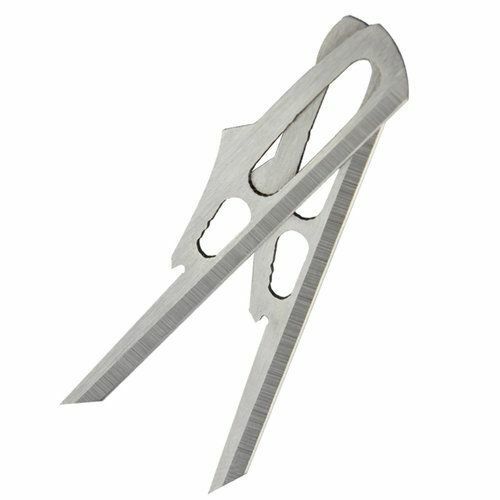 Then you have the .035” stainless steel blades – these can be easily replace with an allen key and swapped out with your backup blades. And then there is the shock collar which improved a bit over the last couple of years keeping all in tack. 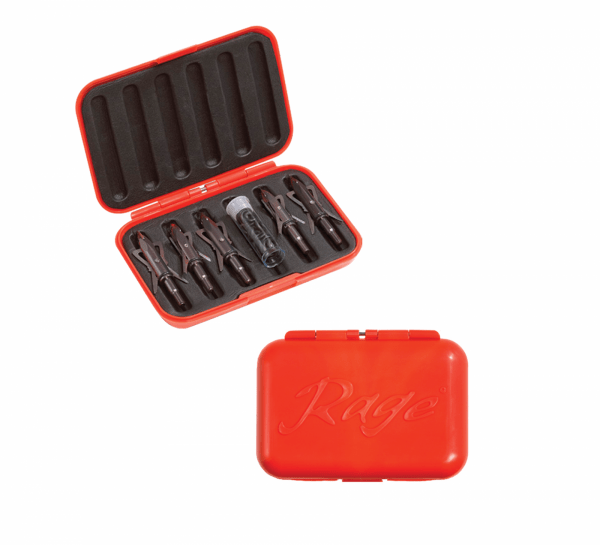 I strongly recommend you get the Rage Cage travel case. 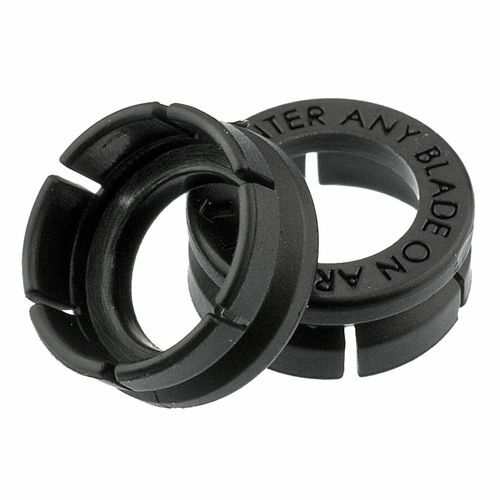 This durable container will keep your three mechanicals, the training broadhead and extra parts all together in one place. Its light and will fit in your pocket if need be. 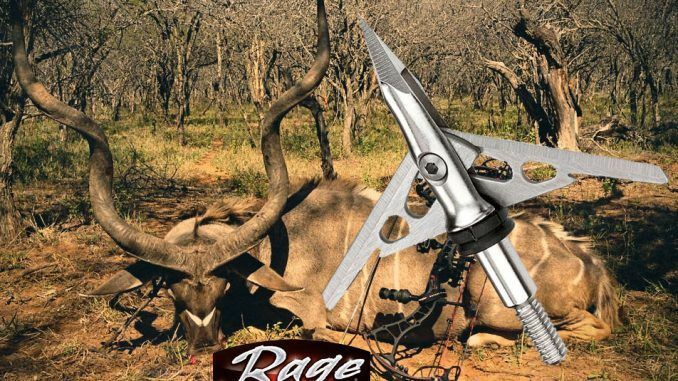 Over the last couple years shooting with this great hunting broadhead I have harvested many a animal successfully with the only drawback maybe the shock collar that gets damage. 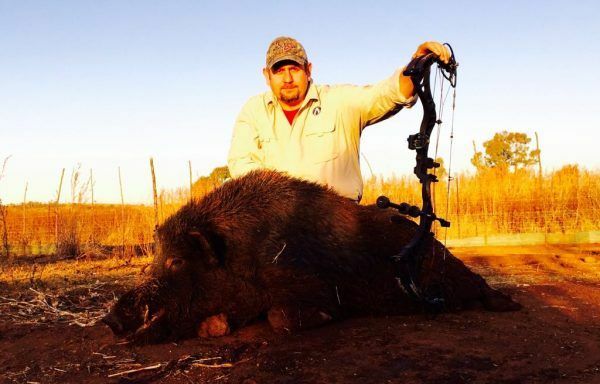 I recommend that you replace them after each use to limit your frustration the next time you use it – believe me to reset your blades on the crucial moment is not ideal in the hunting field. 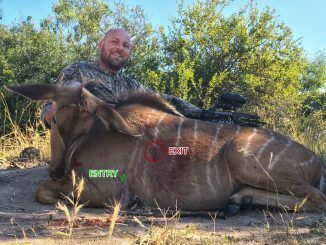 Will I ever shoot another mechanical broadhead? Probably yes. 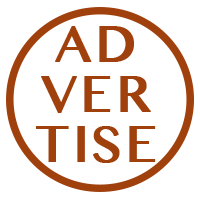 Will I know what a reliable, steady and trust worthy product I can fall back on. Definitely yes! 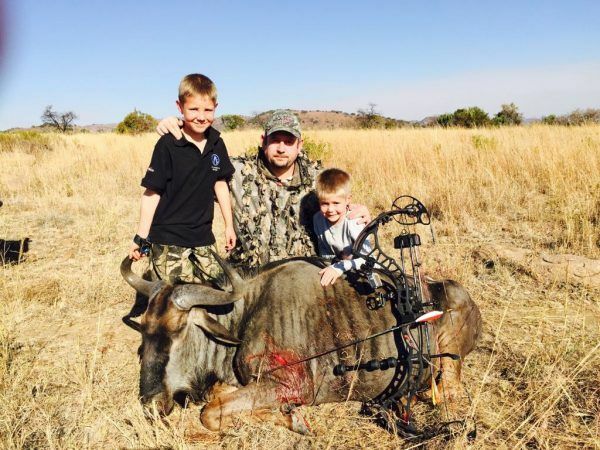 Experienced or new hunters can pick up this product and know their hunt will be successful. 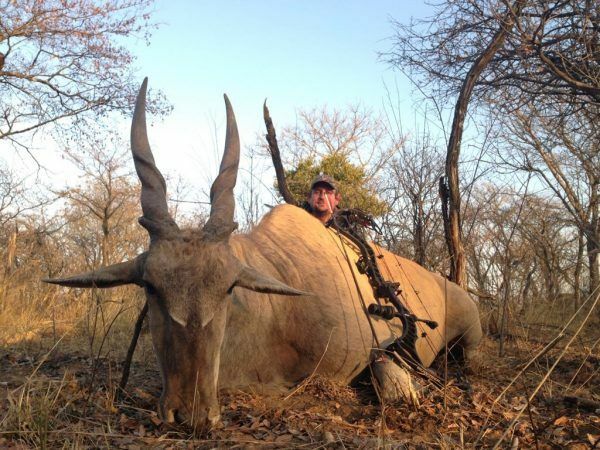 Jaco Maartens has been hunting since 2010. 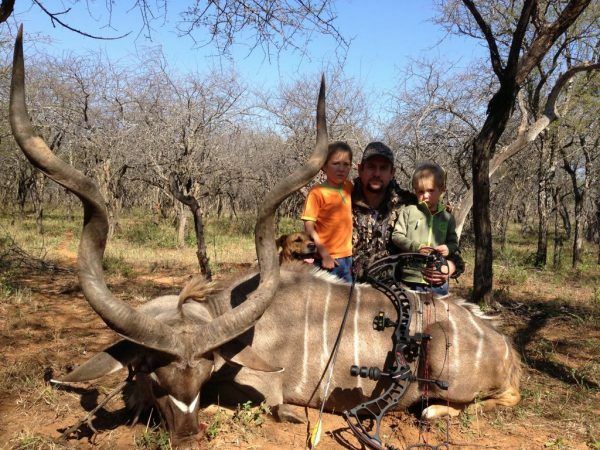 With a passion to develop the sport of archery and bowhunting under the youngsters. Normally hunting from a hide or walk and stalk, would love to try a tree stand. 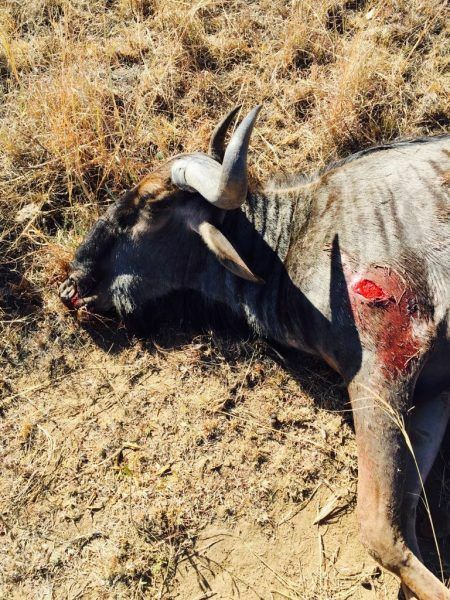 Animals taken: springbuck, impala, bushpig, blue wildebeest, kudu, red hartebeest, eland. 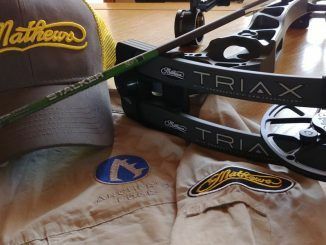 Equipment: Bowtech Insanity CPX, Mutiny350 with 125gr Rage Hypodermic mechanical points, Trophy ridge sight, Limbsaver fall away arrow rest, Zero Bowstring, and very critical waterproof boots.